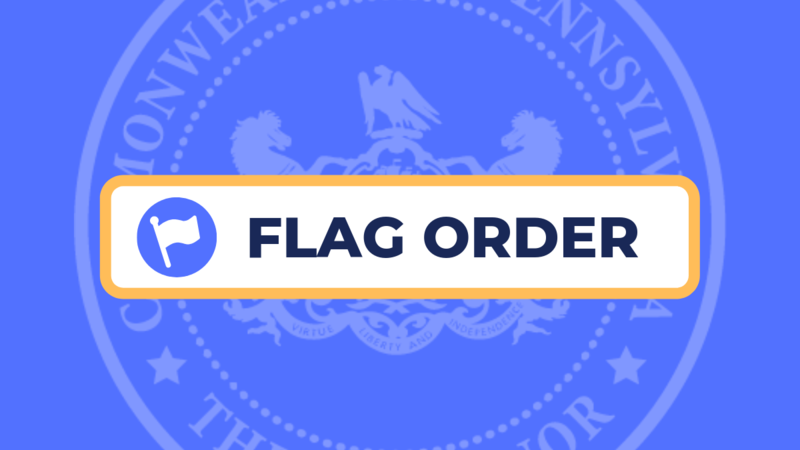 Governor Tom Wolf has ordered the Commonwealth flags on all Commonwealth facilities, public buildings and grounds in Greene County to fly at half-staff on Saturday, March 2, 2019, in honor of Greene County Sheriff Brian Tennant, 35, who passed away Wednesday. 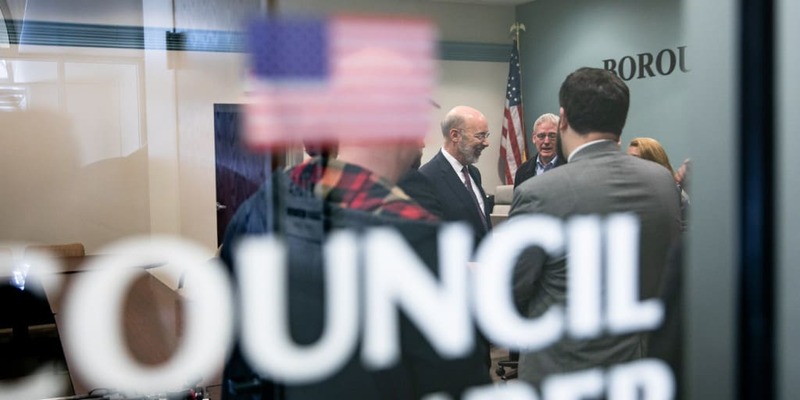 Governor Tom Wolf announced today that $800,000 of grant money from the Veterans Trust Fund (VTF) will be awarded to 29 Pennsylvania organizations that support veterans’ programs throughout the commonwealth. 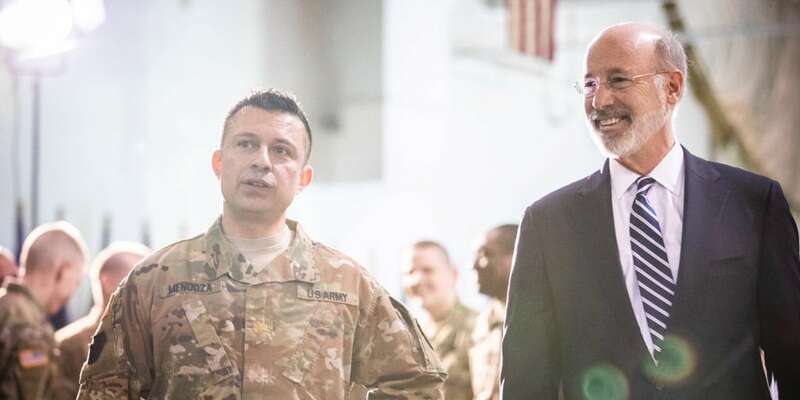 The VTF is administered by the Pennsylvania Department of Military and Veterans Affairs (DMVA). 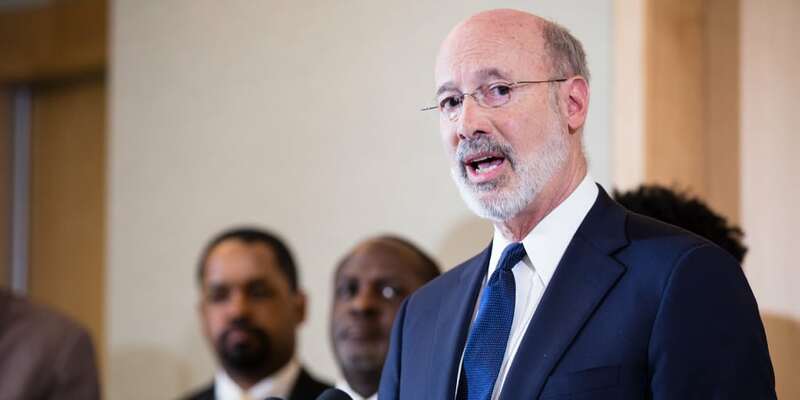 In response to a national op-ed from members of the Players Coalition, Governor Tom Wolf renewed his call for comprehensive bail reform to make our criminal justice system fairer for lower income citizens.